Set on the cusp of Notting Hill on Westbourne Park Road, The Oak W2 is best known for its delicious wood fired pizzas which taste all the better for the convivial atmosphere. It's all too easy to loose a Sunday afternoon in The Oak. 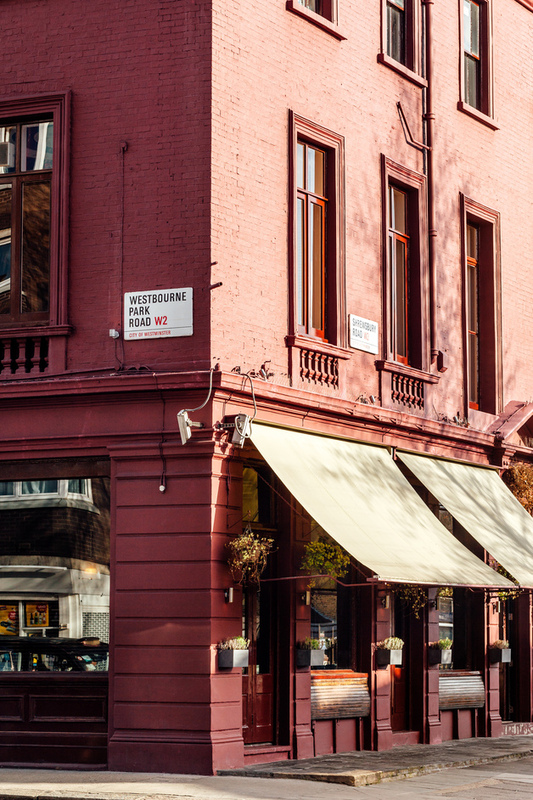 The atmosphere - like its location - is somewhere in between The Cow and Bumpkin, the two nearby eating options are within easy walking distance of this Notting Hill stalwart, at this location since 2001. While the ground floor is very much a gastro pub, 'Upstairs at The Oak' is a cocktail lounge bar which is perfect for pre dinner drinks. Worth sampling are inventive cocktails like the Takanka, a refreshing mix of Chegworth apple juice and elderflower cordial, topped up with Zubrowka vodka. Also part of Jasper Gorst's restaurant group are The Bird in Hand in Brook Green, The Oak W12 on Goldhawk Road and The Oak SW11 in Battersea. The Oak W2 gyms, sporting activities, health & beauty and fitness. The best pubs near London The Oak W2. The Oak W2 clubs, bars, cabaret nights, casinos and interesting nightlife. Where to have your meeting, conference, exhibition, private dining or training course near The Oak W2. From cheap budget hotels to luxury 5 star hotels see our special offers for The Oak W2 hotels, including The Abbey Court Notting Hill from 65% off.